Written by Jacey Dexter, Elementary Principal on 04 February 2019 . You may have heard that the USDA recently rolled back restrictions on healthy school lunches. Since 2012, schools had been required to meet healthier school lunch guidelines, requiring whole grain-rich breads/pastas, lower sodium levels, and phasing out high fat/flavored milk. Beginning in 2019, these requirements are being lifted, and schools can once again serve chocolate milk, as well as partial grains and higher-sodium foods. While the political debate wages on, so does the debate at WHPS. Some of our Upper Elementary students are taking a deep dive into this issue, using and honing critical thinking skills in the process. The chocolate milk debate serves as a model for children in learning to develop and argue their position. 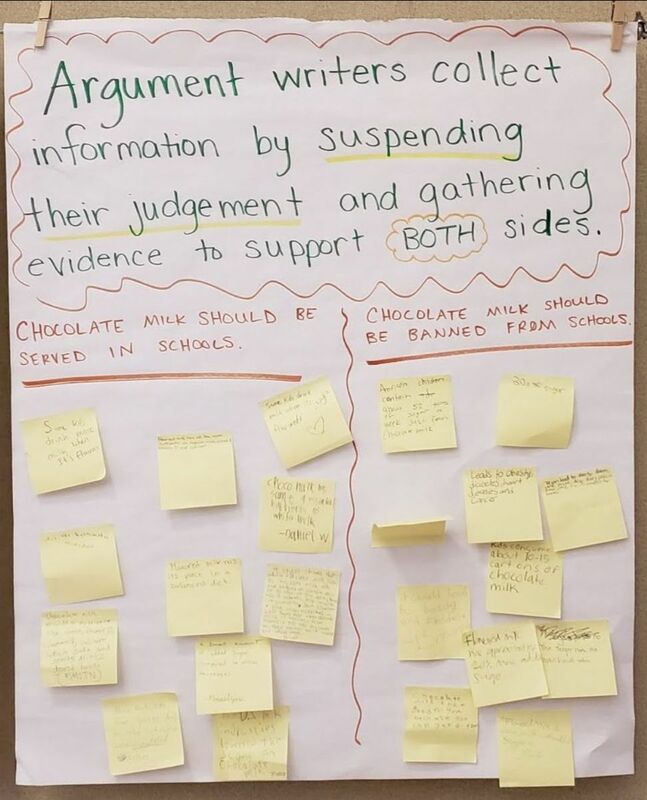 Each student had an opportunity to collect evidence and develop a strong position about the issue, in this case chocolate milk. They then learned how to unpack quotes and present reasons for their claim. 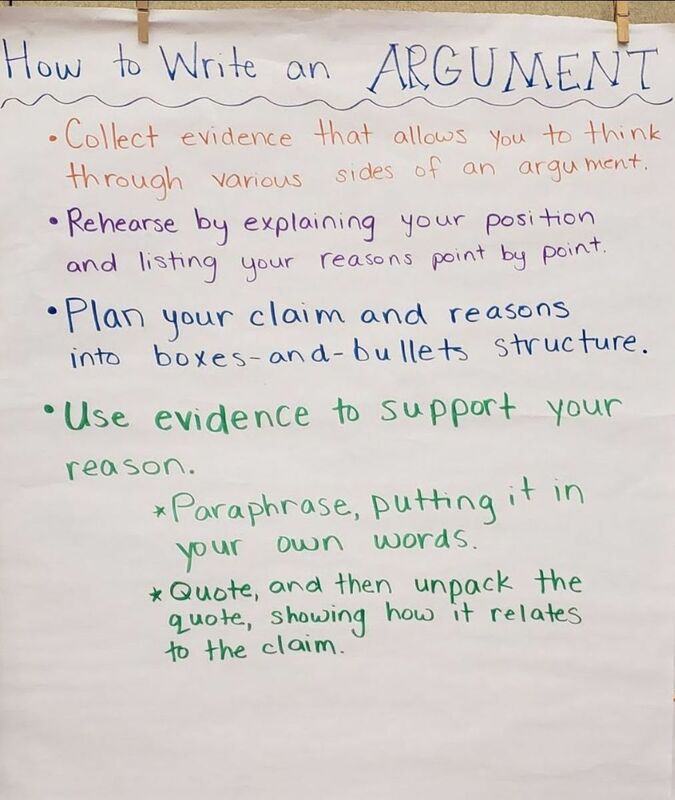 The next step in this unit of study is a debate, in which students will practice the art of persuasion: backing up their statements with evidence while also applying what they’ve learned about disagreeing respectfully with one another. All of this is a primer for the students to take a stance on a cause or issue they are personally passionate about. After the in-class chocolate milk debates, children will work to transfer the skills they have learned into their own writing project. They will develop and eventually publish their own Argument Essays, which they will share with an authentic audience of parents and peers at their next Publishing Celebration. This is one of my favorite culminating units in Writer's Workshop. 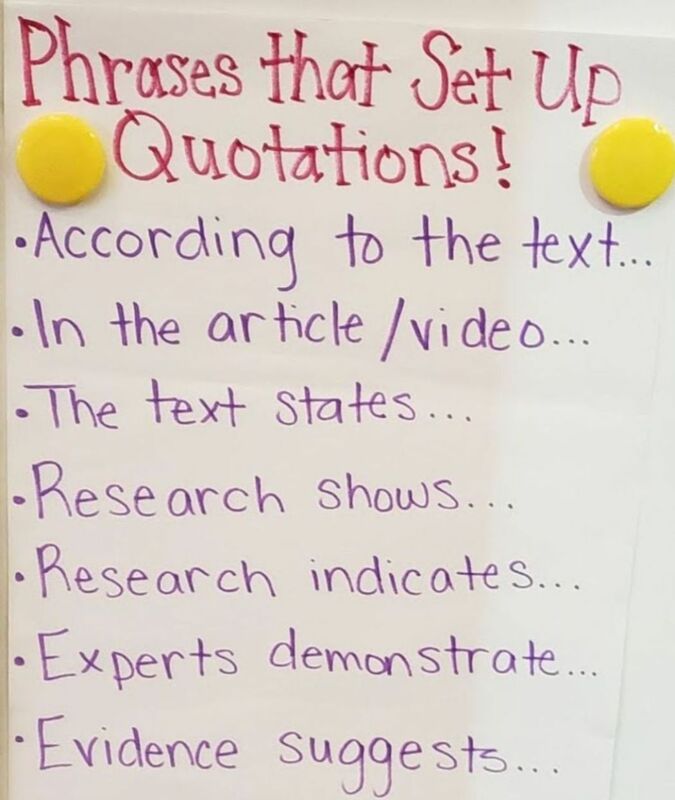 There is a lot of emphasis throughout 3rd grade on understanding and working with non-fiction texts and features (Table of Contents, Headings, Bold Words, Captions, Photographs, Graphs, Charts, Illustrations, Glossary, Index). It’s a sweet reward to see 4th/5th graders using all the information and skills they have gained in our program to go out and change the world.